■ 12 sealed precision stainless steel Rust Resistant Bearings (RRB). 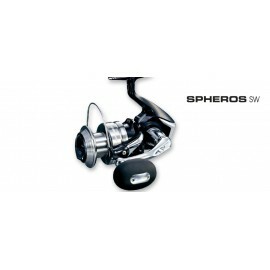 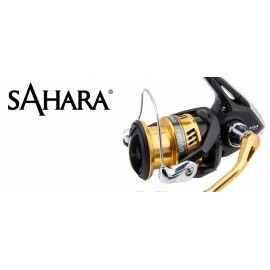 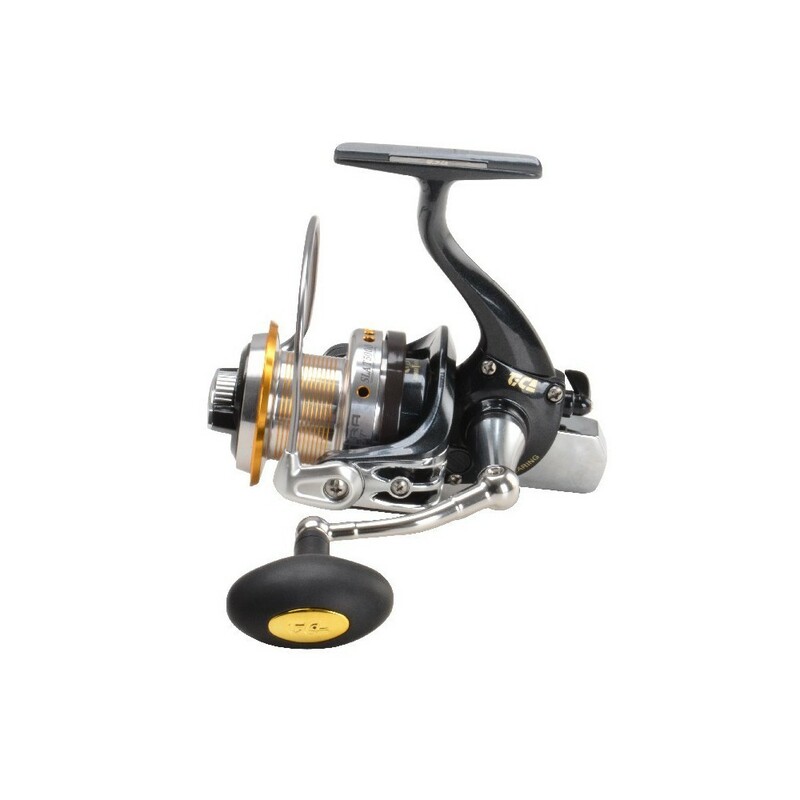 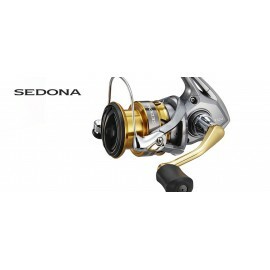 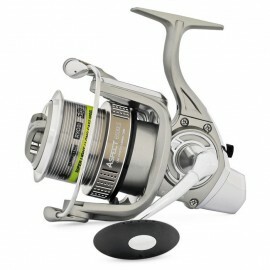 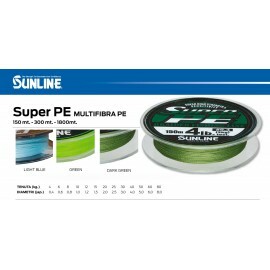 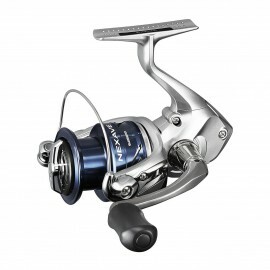 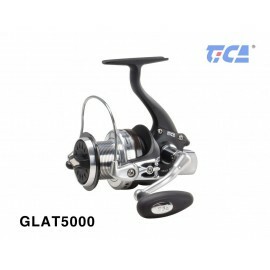 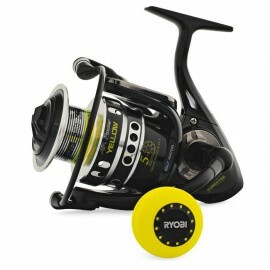 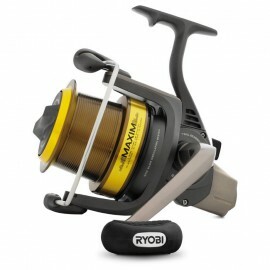 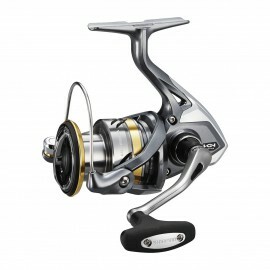 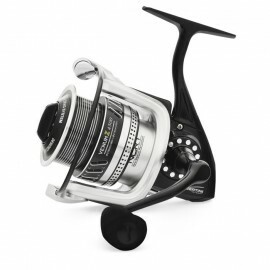 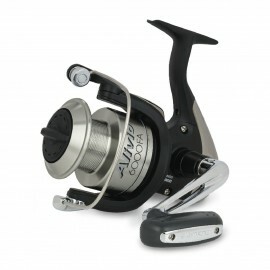 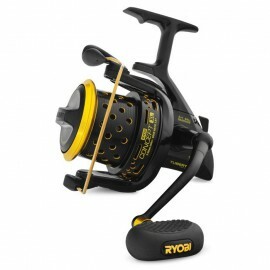 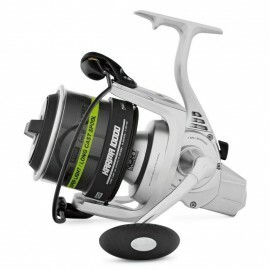 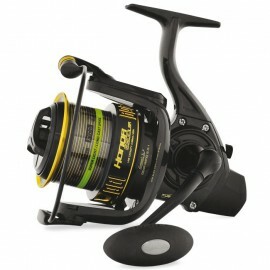 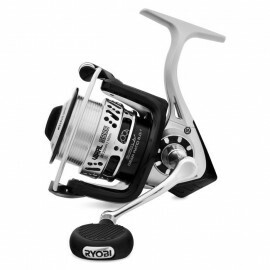 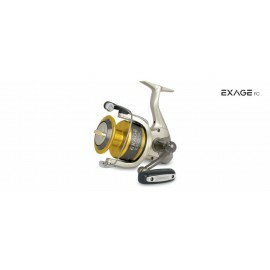 ■ Double colors anti-corrosion aluminum spool with carbon washers providing more drag power. 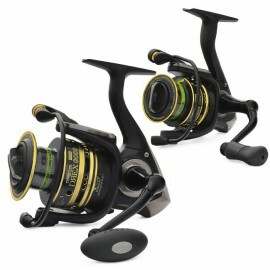 ■ The bail system designed to help smooth line retrieving. 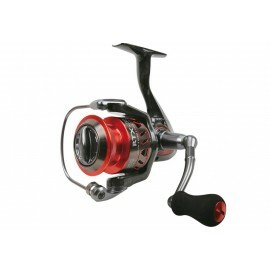 ■ The powerful toothed gear enhance strength and smooth. 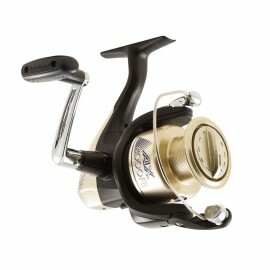 ■ Optional Quick-set drag knob, also optional different sizes spools. ■ Right/ left interchangeable handle.